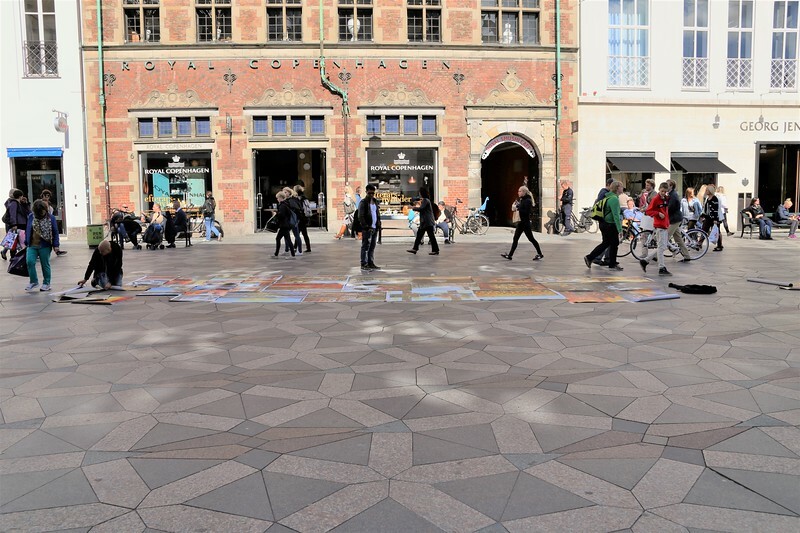 This artist staked out a prime location - right in front of Royal Copenhagen. If you love Danish dishware, figurines, glasses etc. this is the place to shop. You will pay dearly for these handmade pieces of art. Unless you know about the Third Floor. On that floor you will find all of the pieces that did not quite make the cut. They may have a blemish or the color maybe a little off. No one, except a collector would notice and you will get a bargain price. Now, I am not saying that is where I bought mine...but you might want to check it out.